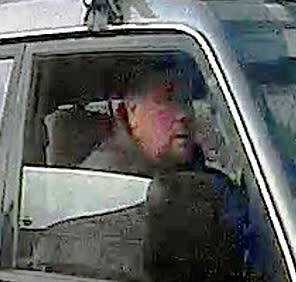 Police are appealing for the public's help to identify a man after rogue traders stole money from an elderly woman. The 90-year-old woman, who is partially sighted, was at home in Kidbrooke, Greenwich, on Wednesday, 9 January when three men arrived at her address and put a ladder near to her front door. Two of the men then knocked on her door and told her they were carrying out building work on the house next door and had identified a fault with the guttering on her roof. The men said they needed £25 to repair the roof, which the victim gave to them. The men then told her they needed a further £200, which they were also given. The matter was reported to police and no work was found to have been carried out on the roof. 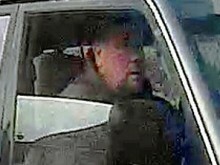 Officers investigating this fraud are now issuing an image of a man they would like to speak to in connection with the incident. They believe this to be a well-rehearsed fraud and that it is likely the suspects will have attempted to carry out the crime in other locations. Anyone who recognises the man is asked to contact the South East Command Unit by calling 101 and quoting reference 4305/09Jan.